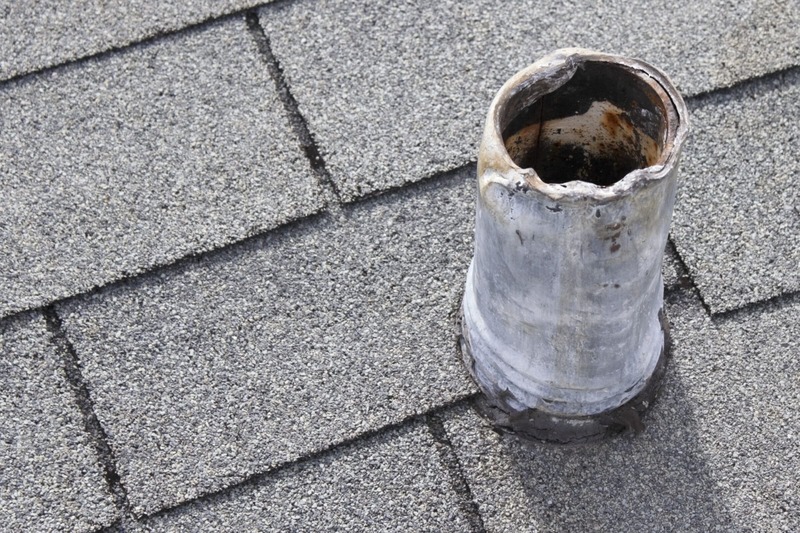 Roof damage is considered to be one of the costliest forms of property damage. It can be caused by natural disasters or by simple wear-and-tear over the passage of time. In order to prevent this, two things must be taken into account: the quality of the roofing materials used to build the roof, and the proper installation method of the roof unto the building. 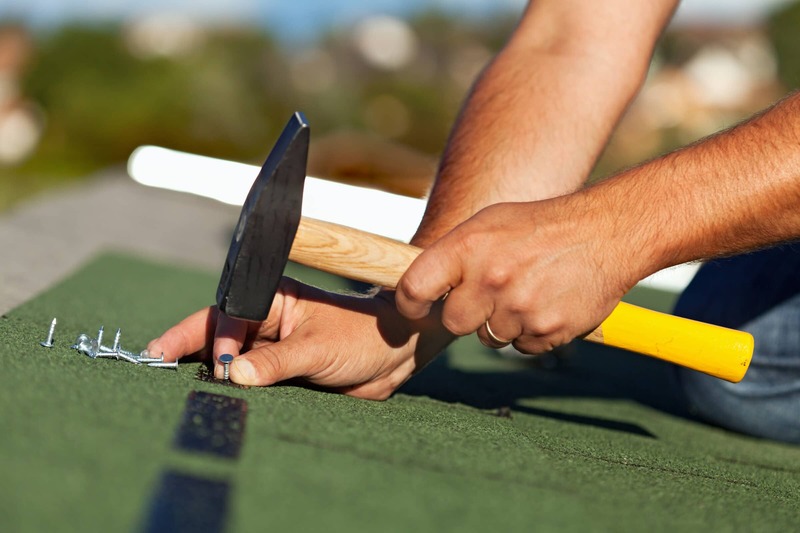 With this blog post, learn more about choosing the right materials for your roof and find out how to ensure that your roofing work is done right by employing our professionals here at Rooftec. 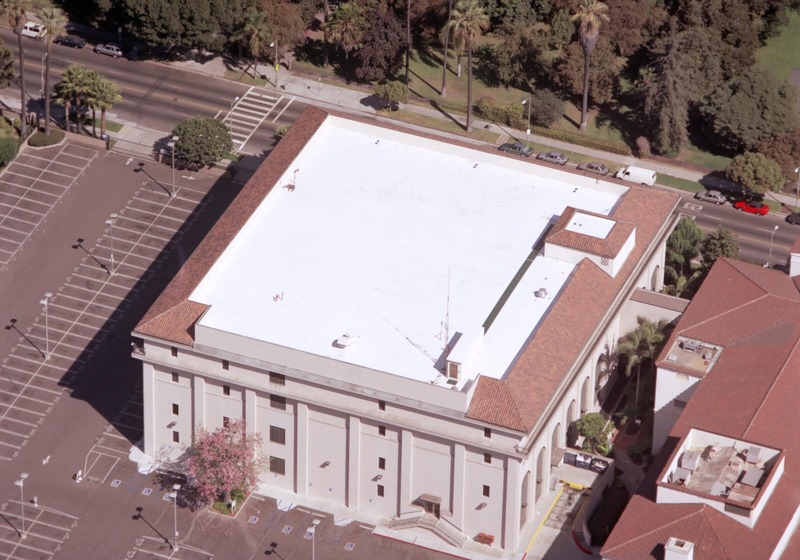 Whether you are the property owner, the designer, or the roofing contractor, choosing the best roofing materials for the commercial space is of utmost importance in both making the installation job easier and ensuring the satisfaction of your client. Installing a sturdy, built-to-last roof will protect your investment for the long haul as it prevents costly roof repairs. Residential short gray metal roof vent stack and black boot that shows sign of wear on top and bottom from snaking out the plumbing pipe in the past and that needs repair so there is no water damage. Once you have chosen the best roofing material for your commercial space, the second most important factor comes in: proper installation. 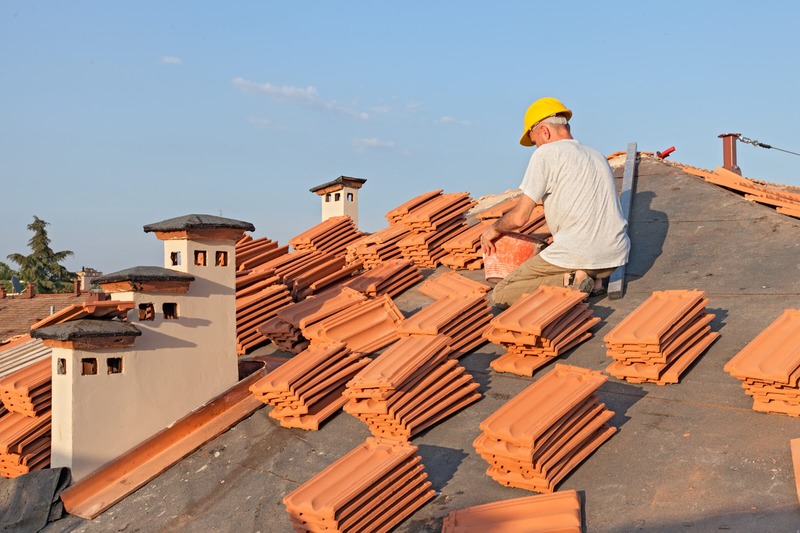 For this, you will need to hire professional roofing contractors who know what they are doing. Here at Rooftec, our professionals more than meet this qualification. The lifespan of your roof is greatly extended. Our team of professional roof consultants has an enormous amount of experience combined, having serviced a lot of homes and establishments in Newcastle, Central Coast, and nearby areas in NSW. Before we start working on your business establishment, we will come up with a comprehensive plan in order to maximise and optimise your roof, thereby saving you a lot of money that would have otherwise been spent on roof repair. You get access to great workers with great experience. With the many advances in roofing technology, the choices can be somewhat overwhelming. At Rooftec, we can provide you with the knowledge you will need to make an informed decision on the best roofing system to install for your business. Not only do you have to consider the quality of the roofing system you are going to implement, but also the quality of the people you are going to hire to install it. We hope you’ll give us a call when it’s time to find a great roofing contractor for your property.